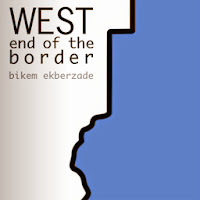 A Documentary Project by Bikem Ekberzade. 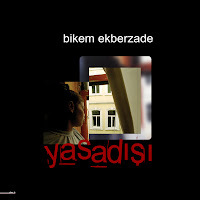 Illegal (Yasadisi) was published, in Turkish on March 2006. Due to pressing demand, the English version of the book has been published online and given free access in 2015. A book of photography, illegal tells the stories of two women, illegal refugees, trying to survive in Istanbul. Turkey, with its membership to the European Union pending, was one of the signatories of the 1951 Geneva Convention. However the country chose to use the "geographical limitation" option while signing the 1967 protocol, expanding the geographical definition of the word "refugee". Currently, refugees from different parts of the world other than European countries taking refuge in Turkey are not recognized as such, but are categorized as asylum seekers, thus being resettled in third countries once their cases have been tried and accepted. 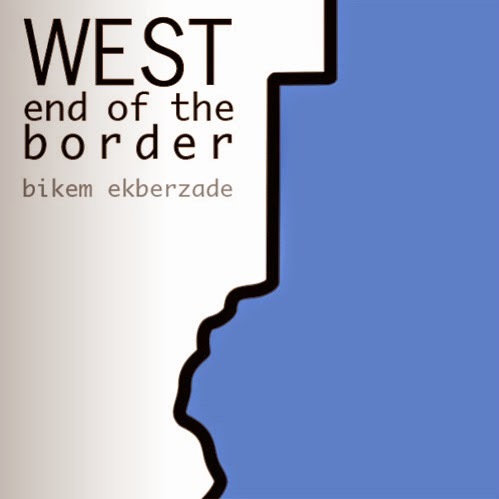 West-end of the Border was published online on June 2010. This e-book of documentary photography - one of the first of its kind - is a collection of refugee accounts from the camps in Chad, on west-end of the border from Darfur. The Refugee Project is the brainchild of documentary photographer Bikem Ekberzade. Ekberzade started the Project in the midst of the Kosovo crisis. Her aim was to try and shed light to the humanitarian crisis in the Balkan triangle of Albania-Kosovo-Macedonia. She travelled to Northern Albania first in 1998, to document the lives of Kosovar Albanians seeking shelter in the region. With the support of UNHCR and a German NGO HCC (Humanitarian Cargo Carriers) in Albania and International Federation of Red Cross Red Crescent (IFRC/ICRC) in Macedonia she was able to move around and visit the refugee families in their places of refuge. She continued her work for 2 years, until fighting ceased in Kosovo and the border opened leading to a rapid return and repatriation. Azerbaijan was the next step in the Refugee Project. The status quo in the region had left the IDPs (Internally Displaced People) stranded in the refugee camps for over 20 years. Living in mud-shacks in refugee camps, mostly away from the large cities, these uprooted people were trying to survive where no hope for their return flourished. Despite the fact that their territory was occupied by another country, they were nowhere in the news, noone was coming to their rescue, and the only mention of them were as “burdens” in a country’s economy, unwanted, forgotten. Following additions to the Refugee Project were the Afghan refugees in Pakistan and the internally displaced in the Penshir valley of central Afghanistan. Ekberzade continued the project documenting the lives of two illegal refugees in Istanbul. The collection of photographs led to a book titled ILLEGAL. 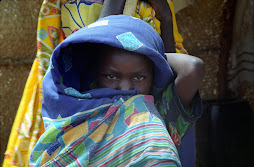 The most recent addition to The Refugee Project is the Darfur conflict and the Sudanese refugees taking shelter in Chad. The simple intention to highlight a humanitarian crisis has now turned into an expansive project seeking to document and expose the grim and overlooked nature of the global refugee crisis. Ekberzade is seeking to concentrate on populations running from direct threat to their livelihood in their country of origin and seeking shelter in different parts of the globe. The project is based on the people themselves, and the photographer above all wishes to extend her gratitute to all families who have placed much valued trust in her and taken her into their lives.